LENT 2016: Less than a week to Ash Wednesday! Download your Lenten reflection booklet today! Pax Christi USA’s Lenten reflection booklet for 2016, Everything Is Grace: Reflections for Lent 2016, is now available for purchase and download for your e-reader devices and tablets. The booklet is a great resource for yourself, your family, your community and your church for the Lenten season. Click here to purchase and download a copy today for only $2.50. Click here to see an electronic PDF sample of the Lenten reflection booklet, Everything is Grace: Reflections for Lent 2016. Lent starts in less than one week! Ash Wednesday is February 10th. Make sure to purchase and download your copy before then! 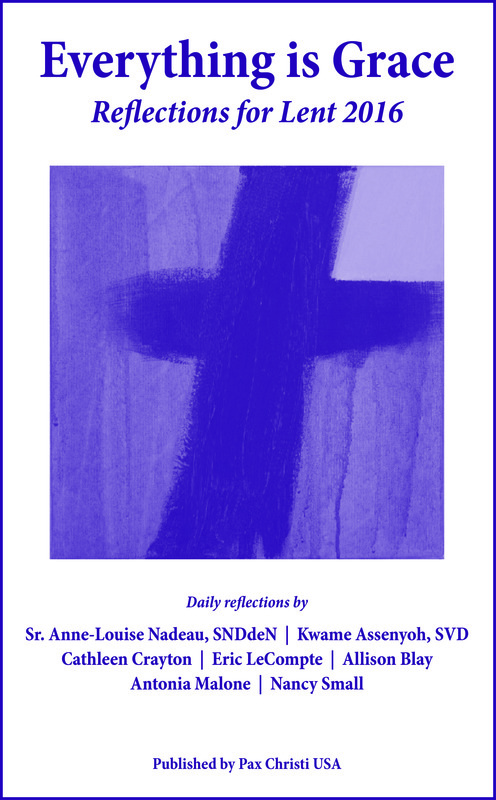 Click here to purchase and download the e-reader version of the Lent 2016 reflection booklet. 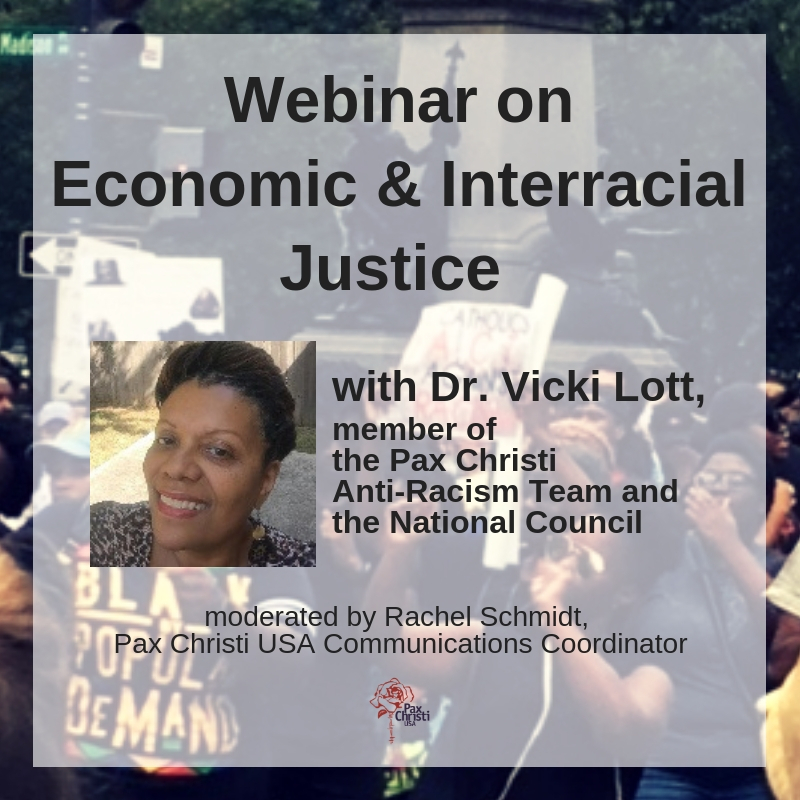 PAX CHRISTI INTERNATIONAL: To be with those who have been forgotten!